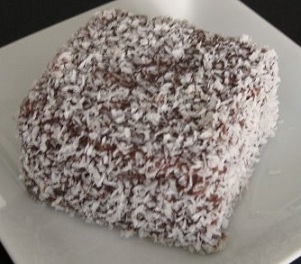 Come and watch our three guest chefs compete to capture the identity of Australia’s coconut covered icon. Is it the flavour or the presentation? Join with our judges to taste and decide. Who are the chefs? No idea. Will there be lamingtons? Definitely. Sounds like a great start before the barbeque/pool party/Hottest 100 commences.